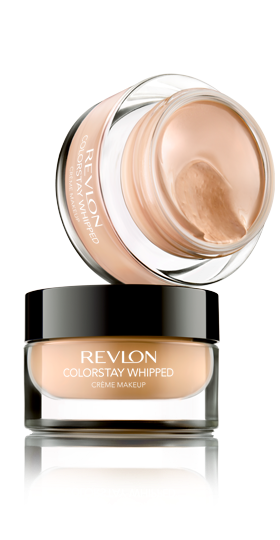 Ever since watching a review of this on Amarixe's blog, which you can read here, I have been majorly lusting after this foundation. Well, the entire Revlon Summer collection in general if I'm honest! 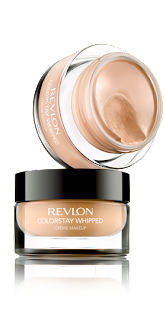 The Revlon PhotoReady Collection has just hit the Boots and Superdrug in the UK so hopefully this foundation will be soon to follow. When the new Colourstay Collection is finally available here for me, I'll be off like a shot to pick up this foundation, having heard such good things about it. I might also pick up a cheeky Colourstay Smoky Stick while I'm at it. The Torch shade in particular looks gorgeous!